Yesterday, at my work, we had the privilege of hosting Alan November (@globalearner) during our “Parent Chat” at PA Leadership Charter School. He was talking to our parents regarding using technology in smarter ways. Check out my twitter feed @kctesterman to see my notes I took and links he referenced. What I realized though, is just how amazing our teachers are at PALCS. PA Leadership or PALCS is a fully cyber institution located in West Chester, PA. It is an amazing atmosphere, especially for the technologically minded educator. It’s like Willy Wonka’s Chocolate Factory for Ed Tech! I’ve been to a lot of conferences in the last few years…a LOT! I’ve talked to many educators, and I am astonished how easily our teachers are able to integrate technology into the curriculum. Yes, we have the luxury of being behind a computer every day. Sounds a bit boring at times, and yes, I’ll be honest, it can be! But think about the opportunities our teachers have with flipped learning! Teachers at PALCS can try new web 2.0 tools at any time. 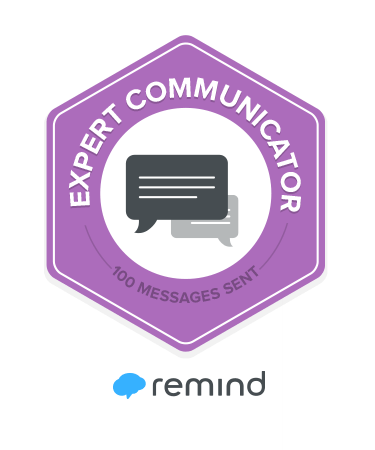 The admin (I’m one of them) love to see these tools incorporated into the lesson, and not just for technology sake, but for the betterment of the students’ learning. We also have the luxury of PD for three hours every Thursday during the school day. Don’t be jealous! This time is used for faculty meetings, RtII training, Data Analysis training, Web 2.0 tools, and so much more. We support implementing new things to see if they work. We also have the supreme luxury of NO SNOW DAYS! I don’t mean that we don’t get them. We do. Teachers are able to work from home when the weather is too bad; their lessons are already online, so learning doesn’t stop! How cool is that?! Our school year last year, with all that snow, was not extended like most schools. We finished at the exact time we had originally planned on the district calendar. Students graduated in early June. Teachers were finished by the second week of June. Most districts were weeks later than us. Flipping your learning doesn’t just mean getting students to watch videos at home. It also means having your lessons on some sort of Learning Management System (LMS), so that you can turn your teaching to the online realm. It is completely possible. We do it every day…very effectively! Shout out to our PALCS teachers! You are doing an awesome job!